Pencil Drawing Portrait of Shri Ramdayal Mishra from Smart City Bhagalpur, Bihar by Artist Akshay Kumar. 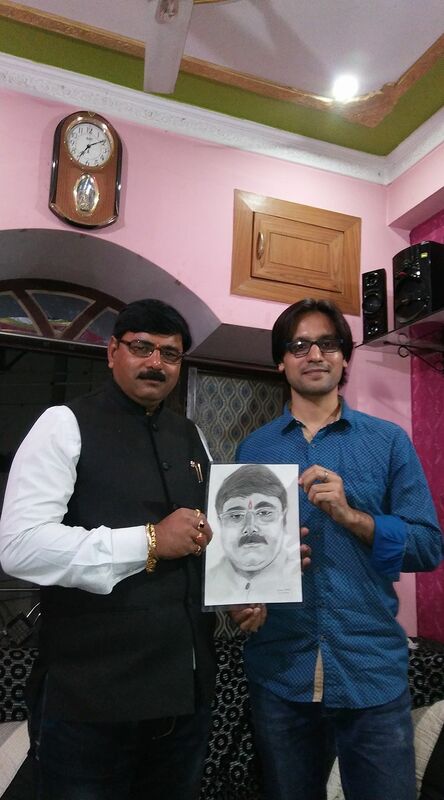 In a recent visit to Manik Sarkar, Bhagalpur, I was requested to make a portrait for Shri Ramdayal Mishra. I made it and gifted him as a birthday gift. 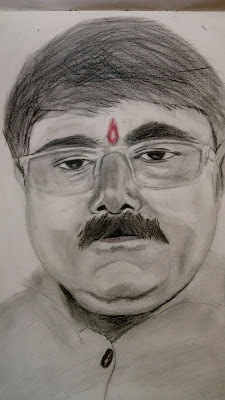 This artwork is made on A4 drawing paper with HB and 6B graphite pencils. Visit Akshay kumar art gallery for more drawings.